Can a single cross asset futures trading system replicate and even beat most of the trend following hedge funds in the world? Trading all major asset classes, this trading system shows superior uncorrelated results, keeping an even footing with the best CTA trend following traders in the world. There is a group of hedge funds which has been showing remarkable performance in the past 30 odd years, consistently outperforming other strategies in up and down markets, and even showing incredible gains during the 2008 crisis. The funds in this group are highly secretive about their strategies and often employ large quant teams staffed with physics PhDs, adding to the mystique around their seemingly supernatural performance. Yet it is possible to replicate their returns using quite simple mathematical models, showing that they are all essentially doing the same thing, and it is not terribly complex. The group of funds in question are of course the diversified futures funds, also known as CTA funds. The truth is that almost all of these funds are just following trends and there is not a whole lot of different ways that this can be done. They all have their own proprietary tweaks but in the end the difference achieved by that is marginal. The aim of this website is to shine some light on what diversified futures funds really do and how their results are created. 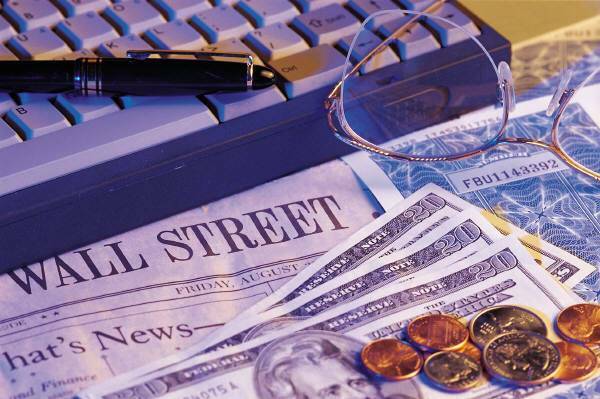 The strategies as such are relatively simple and easy to replicate but that in no way means that the funds themselves do not add value or that they are not good investment vehicles. For most people it is simply not an option to do alone, since it requires plenty of time, dedication, hard work and at minimum one million dollars not to be forced to take excessively big risks. If you are interested in trading these strategies or gaining a solid understanding of how these funds make their millions, this site is for you. 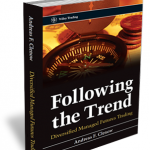 All the details and comprehensive analysis of futures strategies will be made available in the book Following The Trend to be published in December of 2012. Until then, the overview of the core strategy employed by this site, and as the book shall show, also by the majority of futures funds is available right here.